We’ve been all about al fresco this month. Our weather has been, for the most part, pretty perfect. So we’ve been working on setting up our outdoor dining space (lights and lanterns are involved -I can’t help myself), and shopping for new grills. We’re thinking of biting the bullet and going Weber. And I came up with the most brilliant idea yesterday, if I do say so myself. His & hers BBQs! One for the meat-eater, one for the vegetarian. Yes? Okay, at $700 a pop, probably not the most practical idea ever. Dare to dream. 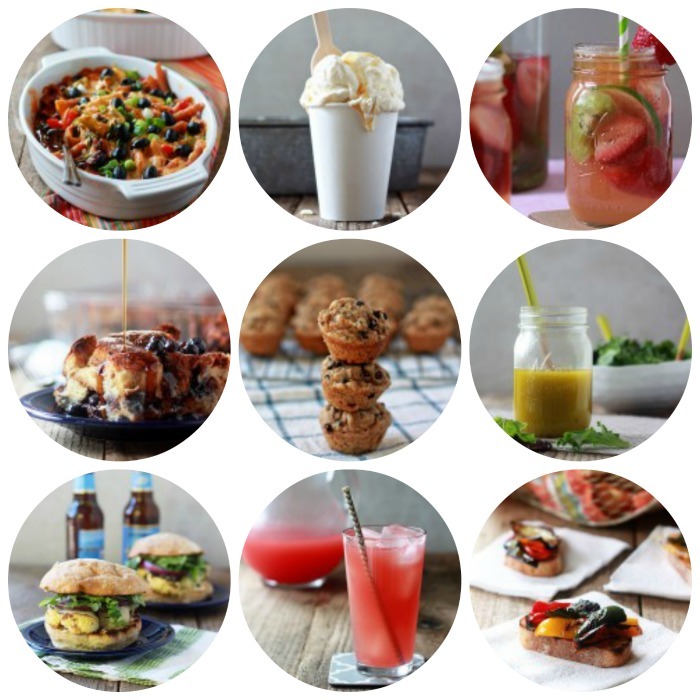 I’m a contributor over at Oh My Veggies, and here’s what I cooked up over there. Honey and pure maple syrup. I’ve been cutting way back on my granulated sugar intake, and finding that both of these natural sweeteners work instead about 90% of the time. Love. World Market. I’ve totally rediscovered this store – and spent way too much there in May. The good news: I’ve racked up a whole bunch of reward dollars, so I can justify another shopping trip! YES! This sangria-centric infographic from Wine Enthusiast – make any sangria you want! Or … just make this one. Watermelon, watermelon, and more watermelon. So flippin’ excited that it’s summer. 9 Everyday Superfoods over on Oh My Veggies. I learned so much from this post – love that I already have so many incredible nutrient-dense foods right in my pantry and fridge. Also on Oh My Veggies (yes, I’m a fan as well as a contributor/editor!) – Strawberry Oatmeal Breakfast Bowls. This is the recipe that finally inspired me to try overnight oats, and I AM IN LOVE. Strawberry Lemon Chia Curd from Edible Perspective. 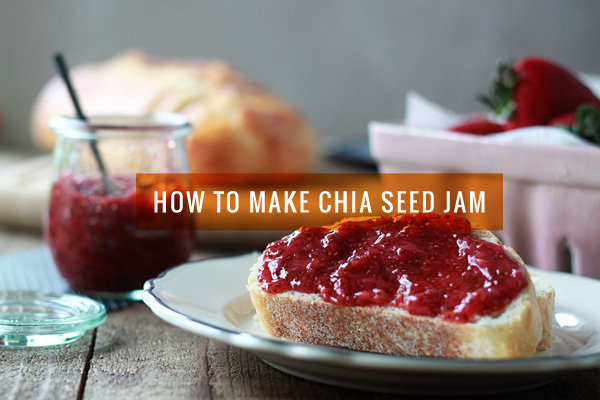 Sure, you know all about chia jam – but curd? And one that you don’t even have to cook?! Mind blown. And mouth drooling. Ixtapa outdoor lounge chair from CB2. I WANT! German Chocolate Cookies. I probably need to treat my German chocolate fiend of a guy to these on Father’s Day. I will also need to taste test them to make sure they are perfect for him. Sugar intake what? 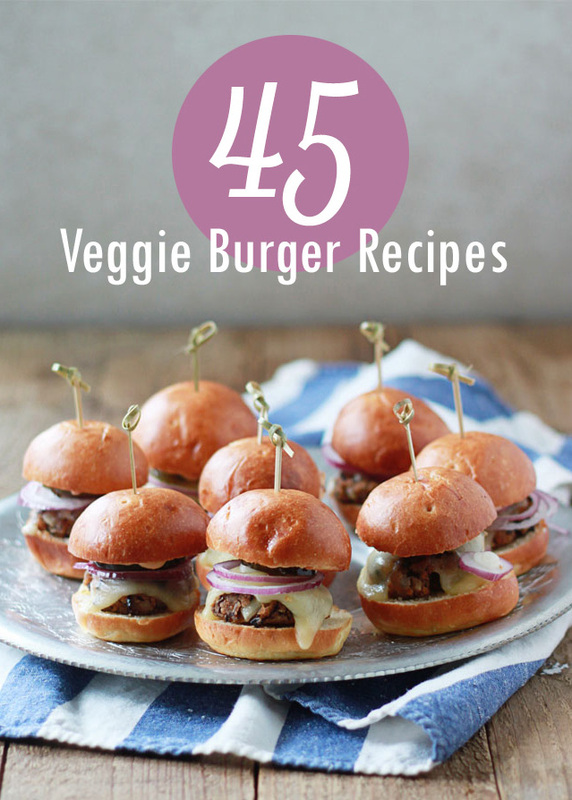 Such a helpful post..all those veggie burgers girl!! Wonderful!